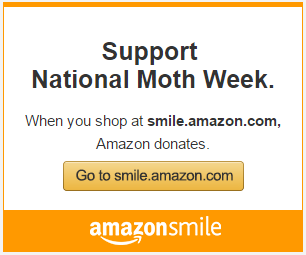 Project Noah celebrated National Moth Week in 2015 by promoting users to contribute to the official National Moth Week mission, Moths of the World. Users contributed spottings from all six continents Lepidoptera are found on. 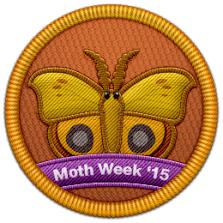 Project Noah users who submitted spottings to the Moths of the World mission during National Moth Week were awarded a virtual National Moth Week 2015 patch, visible below. Despite part of the continent experiencing winter during National Moth Week, users from Africa were able to document some amazing moths, such as this lovely Cherry Spot moth (Diaphone eumela). 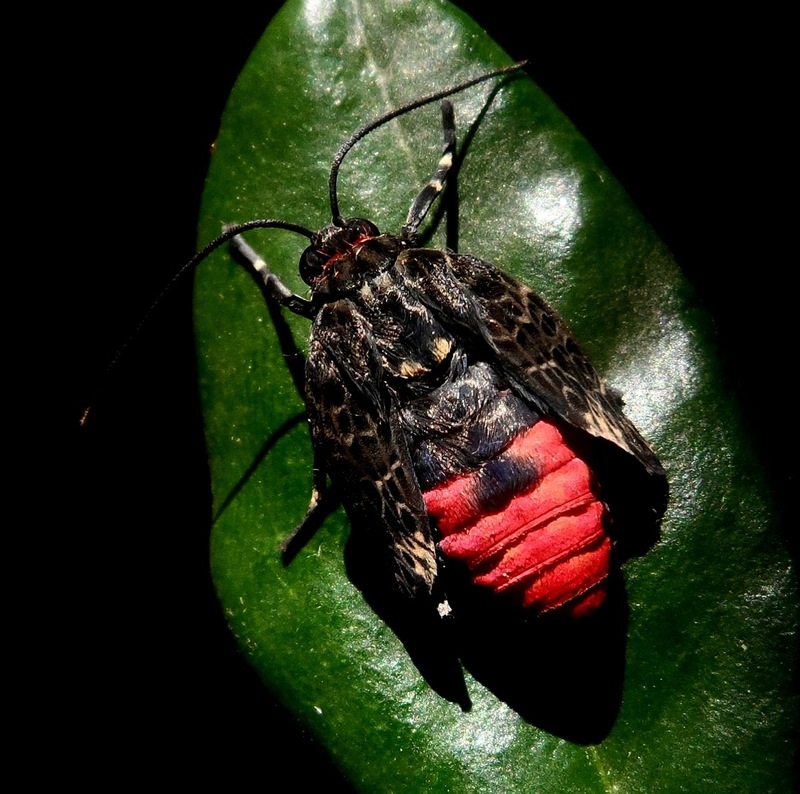 Cherry Spot moth (Diaphone eumela), spotted by user Crazy-Zebra. Asia had no shortage of amazing moths spotted during National Moth Week, just like this giant saturniid moth from the Philippines! Philippine Lepidoptera did a wonderful job again bringing together several Project Noah users and National Moth Week events for the week. 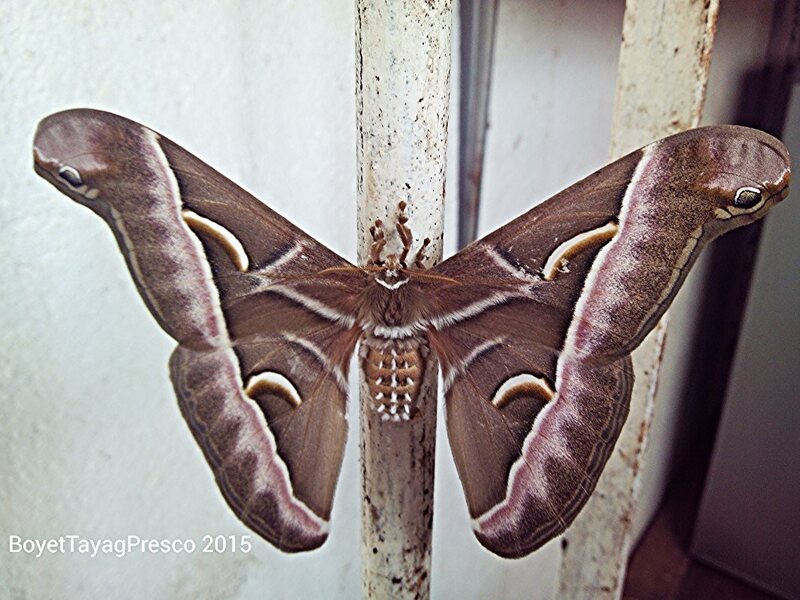 Saturniid Moth (Samia luzonica), spotted by user Philippine Lepidoptera. Australia also experienced the curse of being deep in the heart of winter during National Moth Week, but that didn’t stop some amazing moth-ers such as user LeanneGardner from capturing some incredible finds, such as this Northern Emerald (Prasinocyma rhodocosma). Northern Emerald (Prasinocyma rhodocosma), spotted by user LeanneGardner. 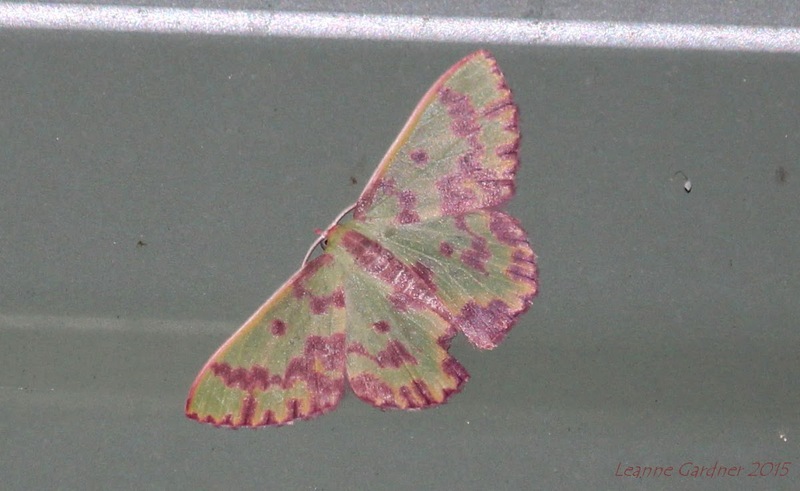 Europe once again had strong participation, and users found beautiful gems such as this Beautiful Marbled (Eublemma purpurina), pictured below. Beautiful Marbled (Eublemma purpurina), spotted by user IvanPancic. 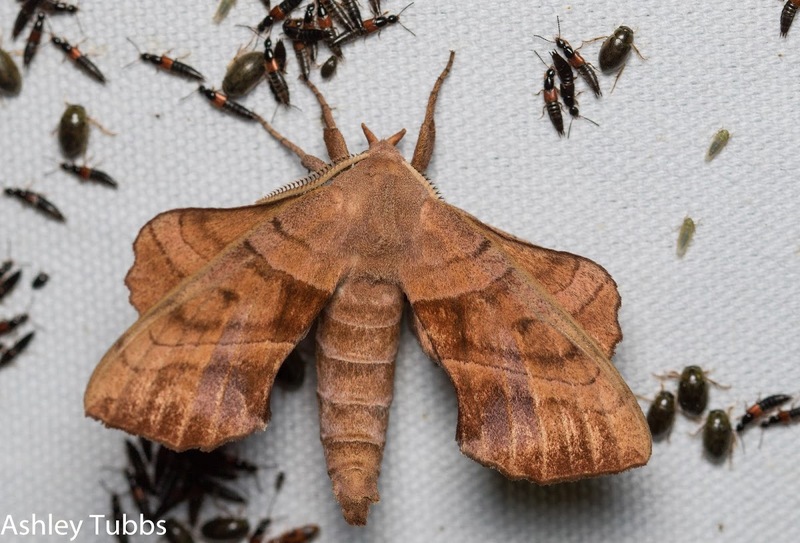 In North America, user LuisStevens was able to capture the logo moth of National Moth Week—Automeris io, the Io moth. 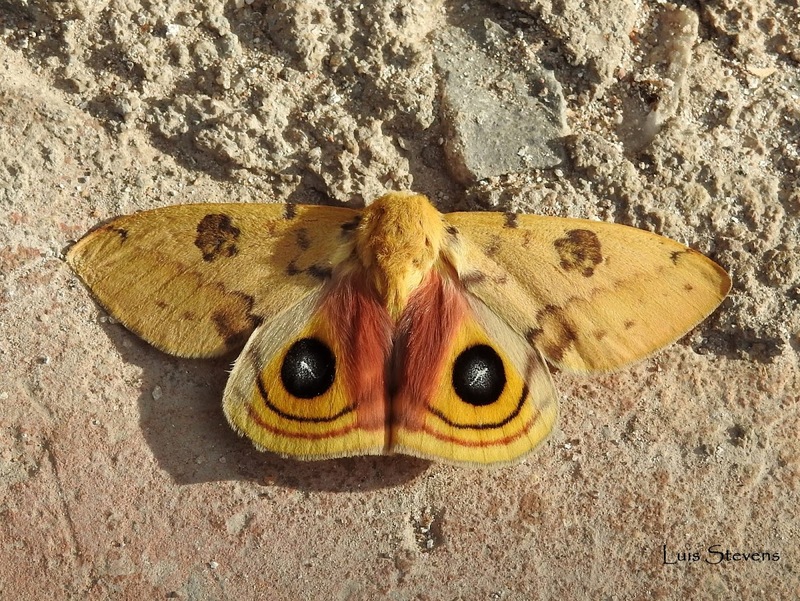 Io Moth (Automeris io), spotted by user LuisStevens. 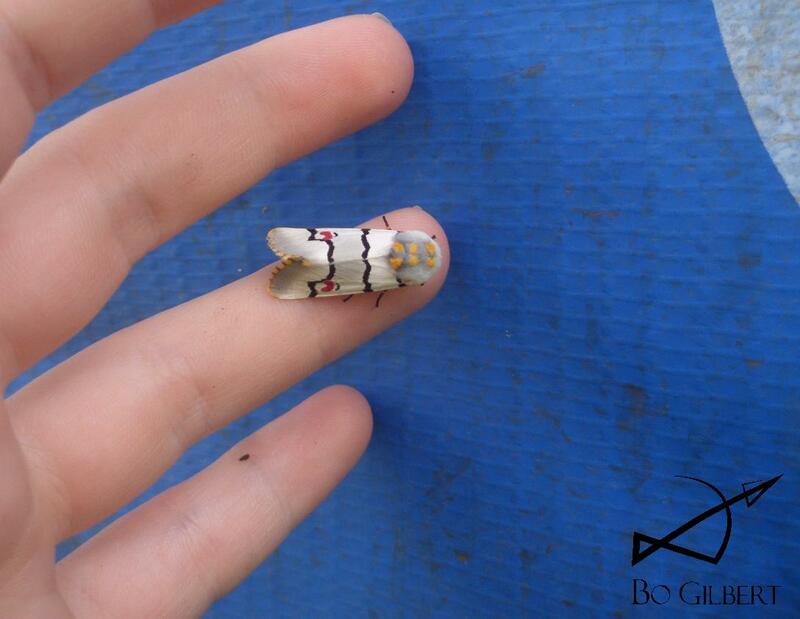 In South America, user Sckel spotted a newly-eclosed Eucereon Tiger Moth (Eucereon compositum) as it was expanding its wings. Follow the link in the caption to see the moth with its fully expanded wings. 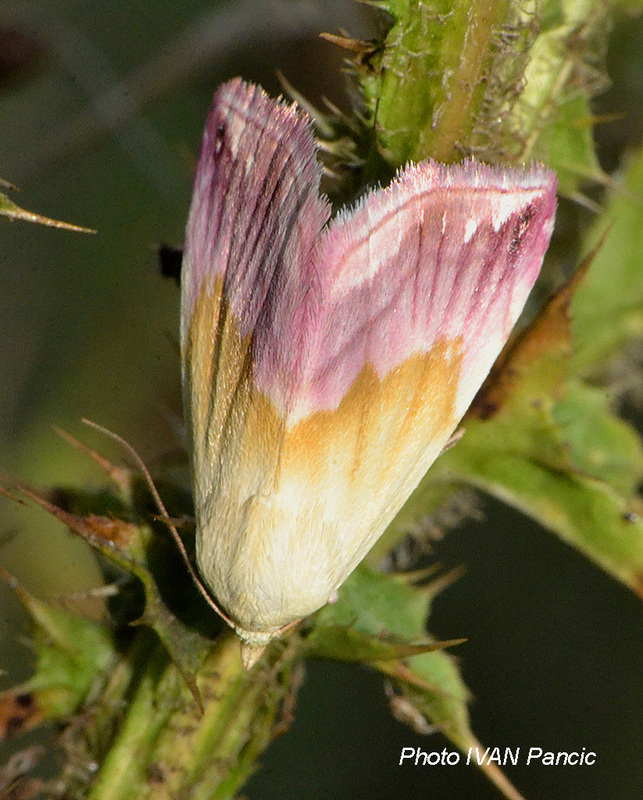 Eucereon Tiger Moth (Eucereon compositum), spotted by user Sckel. 2015 was deemed the Year of the Sphingidae by National Moth Week. 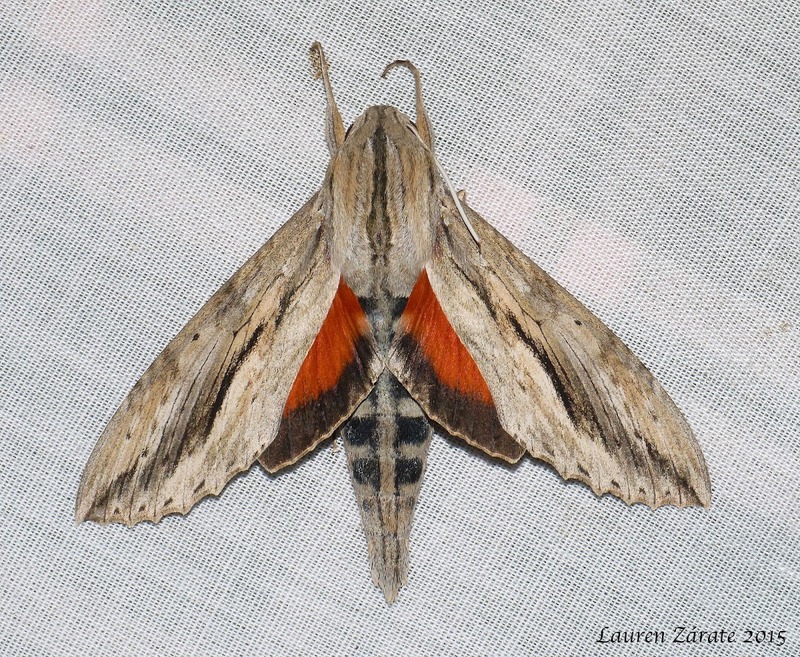 Project Noah users around the world documented some lovely sphingid moths and their larvae. Below is a selection of some of these wonderful moths. 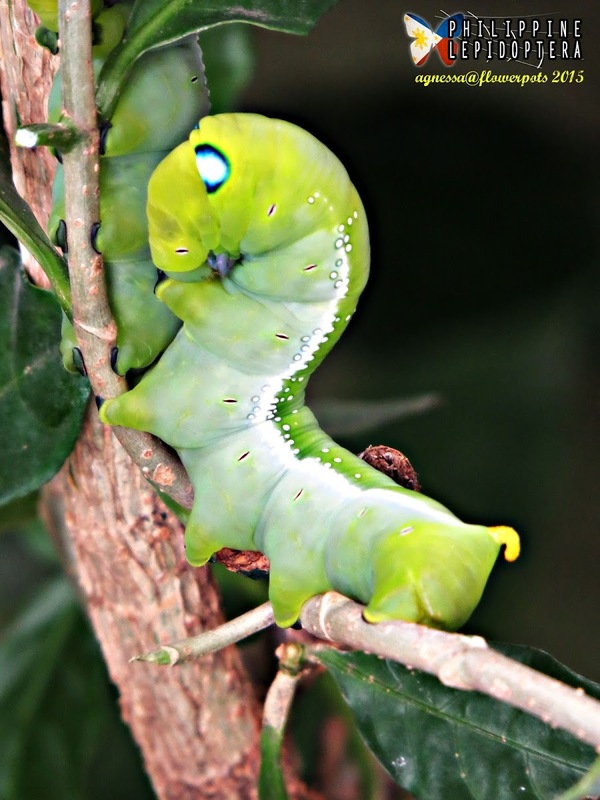 5th instar hawk moth larva (Daphnis nerii), spotted by user AgnesAdiqueTalavera. Walnut Sphinx (Amorpha juglandis), spotted by user Ashley Tubbs. Hawk Moth (Hippotion rosetta) spotted by Philippine Lepidoptera. 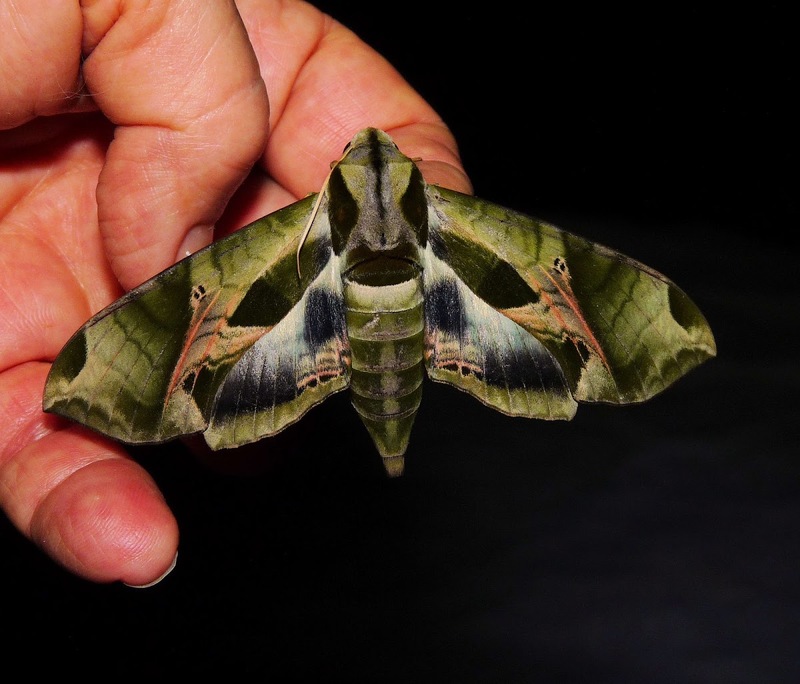 Pandorus Sphinx (Eumorpha pandorus), spotted by DianePlatcoBrooks. 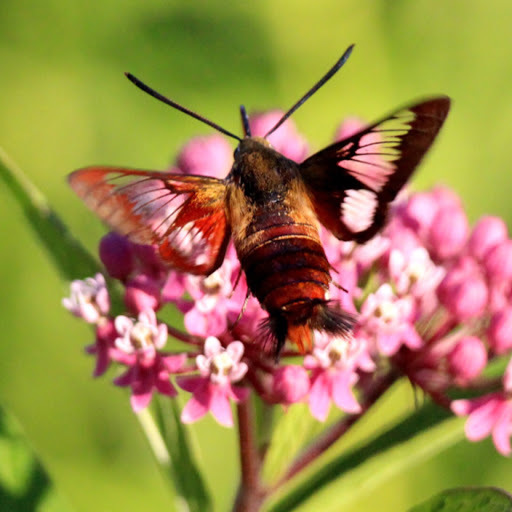 Hummingbird Clearwing Moth (Hemaris thysbe), spotted by user Joseph R. Godreau. 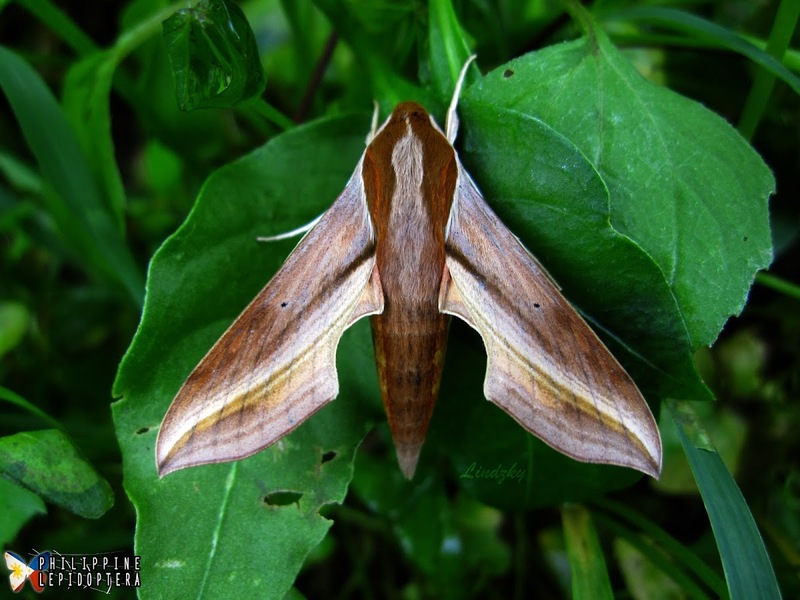 Hawk Moth (Daphnis hypothous crameri), spotted by Philippine Lepidoptera. Levant Hawk Moth (Theretra alecto), spotted by user WimDeWeerdt. 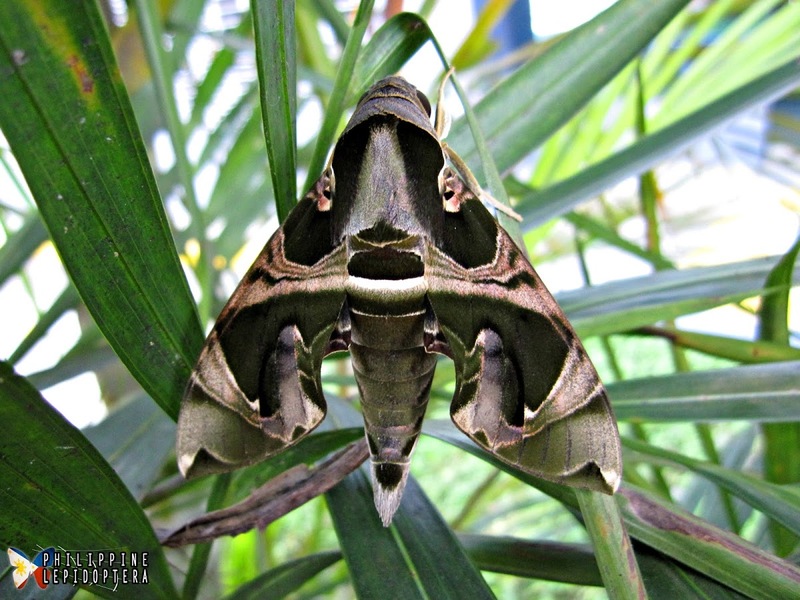 Ello Sphinx Moth (Erinnyis ello), spotted by Project Noah user LaurenZarate. 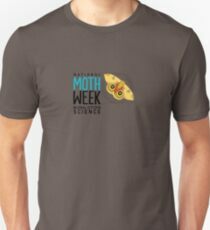 Celebrate National Moth Week by contributing to one of our many worldwide, regional, or country-based organizations. Click on the leaf below to visit and learn more about Project Noah. A reminder: National Moth Week 2016 is just around the corner! Registration is available here. Project Noah is a citizen science project mobilizing new generations of nature explorers and helping people around the world appreciate their local wildlife. The ‘Noah’ in Project Noah stands for networked organisms and habitats. Project Noah aims to harness the power and popularity of new mobile technologies to promote wildlife awareness, collect important ecological data, and help preserve global biodiversity by contributing wildlife sightings in the form of spottings. Jacob Gorneau is an undergraduate student studying entomology at Cornell University. This entry was posted in Data Collection, Mothing, NMW Collaborators. Bookmark the permalink. Why don’t you have put how many submissions have been from each Country as you did on 2014 recap? Hello! Sorry about that. Unfortunately the data export functionality from Project Noah is currently down so I was unable to crunch numbers like I have in years previous.